3-CD Digipak (8-plated) with 156-page booklet, 65 tracks. playing time approx. 263 minutes. 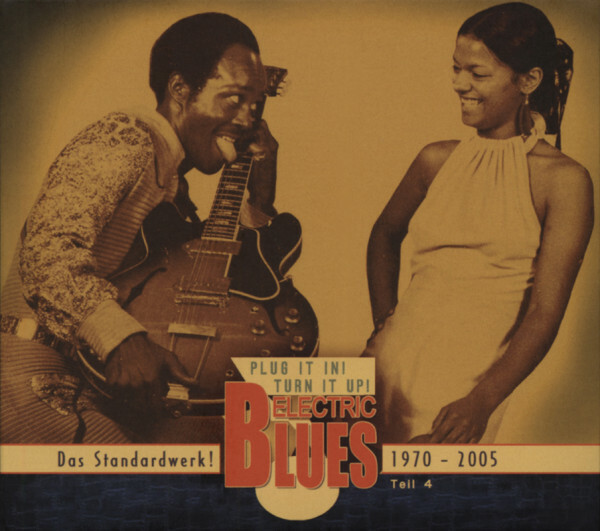 Customer evaluation for "Vol.4 Electric Blues 1970 - 2005 (Deutsch)"